In many industries, mobile messaging provides the most effective direct marketing channel. This is no different in the hair, beauty, spa and cosmetics industries – SMS salon advertising is one of the biggest marketing assets a business can have. And while it’s blooming in Europe, laws in North America, however, made it hard for salons to catch on to this salon marketing strategy. That is… Until now! 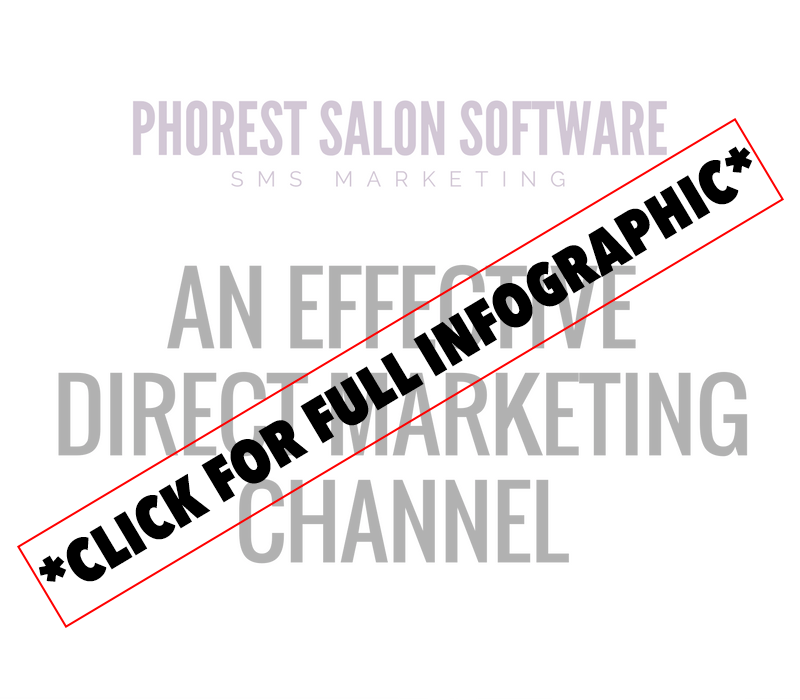 The latest Phorest Salon Software product update was all about the Snapchat marketing feature, but also about a new SMS Marketing feature for clients located in the US. 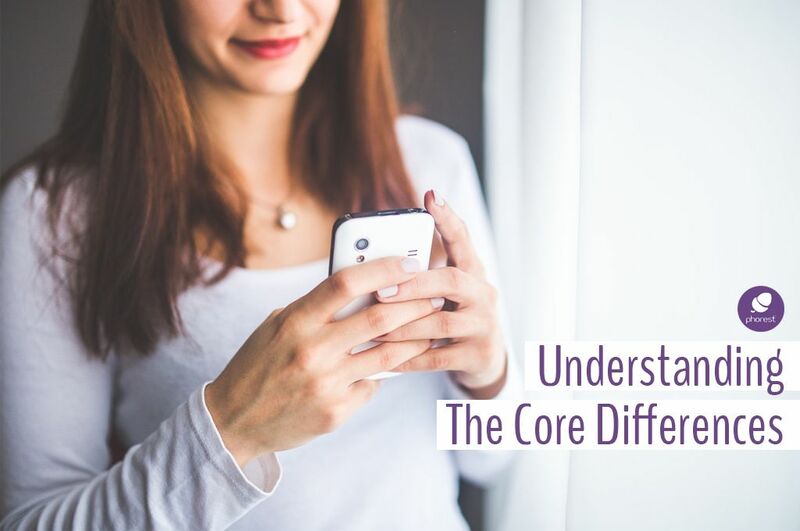 We figured it would be the perfect occasion to explain the differences between the two types of mobile messaging your salon can send to clients. First, the marketing message. Sometimes, despite you and your team’s best efforts, you find yourself stuck with some empty slots in the calendar. Nothing more frustrating right? With SMS salon advertising, you’ll be amazed at how fast you can fill out your appointment book – and SMS marketing isn’t too expensive considering the ROI it provides. Think about this: the only universal application across all mobiles phones is text messaging, and 98% of SMS text messages are opened and read by recipients – therein lies the opportunity for marketing through this particular channel. …it doesn’t affect what are called transactional text messages (we’ll get into that later). #1: Give an adequate notice of what exactly you’re going to be sending & how frequently you plan on doing so. It might seem like a lot, but really, opt-in & opt-outs are as simple as that. Oh, and if you’re looking for SMS salon advertising templates for your upcoming festive season campaign, have a look at these 4 FREE Phorest SMS templates! Transactional text messages aren’t affected by the CAN-SPAM Act, by the way. Just like marketing text messages, this type of SMS will greatly help your salon’s customer experience. And happy days actually, appointment reminders are perfect for reducing no-shows. Click here to learn why and how to make it happen. Chances are you’re already sending transactional texts to your clients. The next step is getting your client to opt-in to marketing SMS messages. While marketing in email is something customers are used to ignoring (thanks to spam folders), they aren’t quite as used to it with SMS. 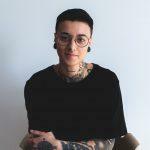 You’ll need to work on finding what content works for your salon. However, when you find a winning approach, your SMS marketing campaigns are bound to bring in amazing results. Are you looking for an interactive way to learn more about client retention? Our upcoming webinar is all about how to leverage your staff to support client retention, master client referrals to build thriving return business, put together a lucrative loyalty scheme and get your salon to do all of this client retention work for you! Sign up today!